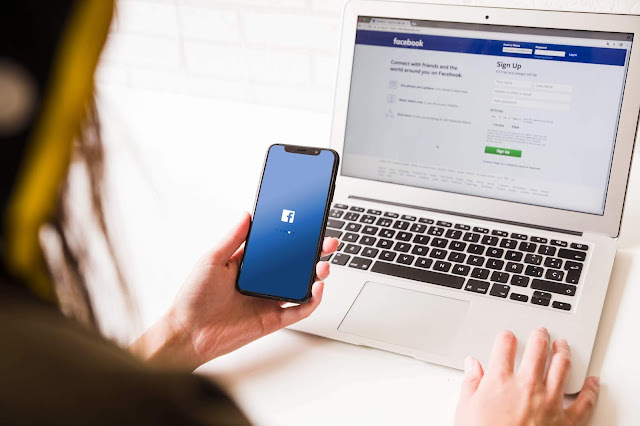 In this post, we will see how to access Facebook full site on mobile. You are reading this post because you have already tried opening Facebook full site from your Android or iPhone. 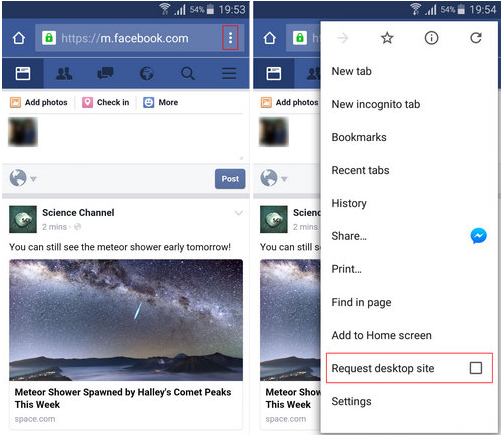 But sometimes we want to open/access Facebook full site on mobile 2018 to access all the Facebook features which are available in the desktop version. So, to access all the Facebook features on mobile version as well, you can follow below-mentioned techniques to access Facebook full website on mobile. This technique is 100% working and I promise you I will keep updating this post and keep it fresh all the time. Here, I have mentioned 2 top methods to access Facebook full site on Android or iPhone. This is one of the simplest methods to load Facebook full website on mobile phones. This method works on both Android and iPhone. Now let us see another method. Please note that this feature will sometimes work and sometimes not as this is totally dependent on Facebook whether to accept this request on not. So, let us see in detail, how this feature works for Android and iPhone users. Step 1: Open Facebook on your Android device in the chrome browser. Step 2: Now, tap on 3 vertical dot option, which you will find on the top-right corner. Step 3: Tap on "Request desktop site" option as shown in the image. 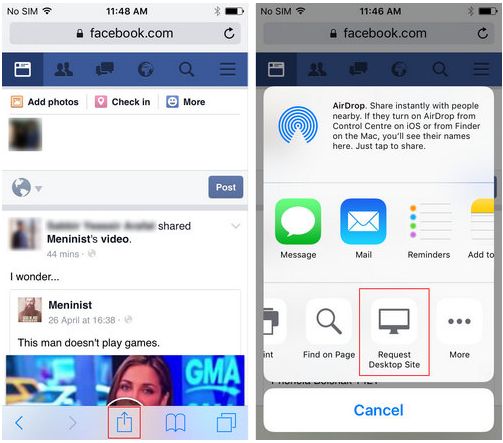 Step 1: Open Facebook on your iPhone device in the Safari browser. Step 2: Now, tap on the options icon, which you will find in the bottom of the Safari browser, as shown in the image. Step 3: Now click on "Request Desktop Site" option. That's all you need to do to access Facebook full site on mobile. I hope this tutorial helped you to access desktop version of Facebook from a mobile device. Do you find this tutorial helpful? If yes, I just need one favor from you. Please do share this post with your social media friends on Facebook, Twitter, and Linkedin. There are your friends who might are looking for the answer of how to access Facebook full website on mobile. Do you have any more doubts about opening Facebook desktop version on mobile? Do let me know in the comments below.